Bio: My names Craig Michael Cannon, 26 years old from Woodland, CA. I had a pretty good childhood. Played sports and was the class clown. I have been rapping about ten years but have taken it serious about 5 years. I sold a lot of weed through high school and got in all types of trouble. Still graduated, went to barber college in Sacramento, CA. By that time I’ve had numerous jobs and sold drugs. I rapped about my life and it was all bad, but a beautiful struggle. I got arrested and was facing some serious charges and made it through with some jail and 7 months of inpatient rehab. During that time I changed my life and my style of music and rapped positive to make this world a better place through rap music. God made you for a purpose. Don’t let Him down! 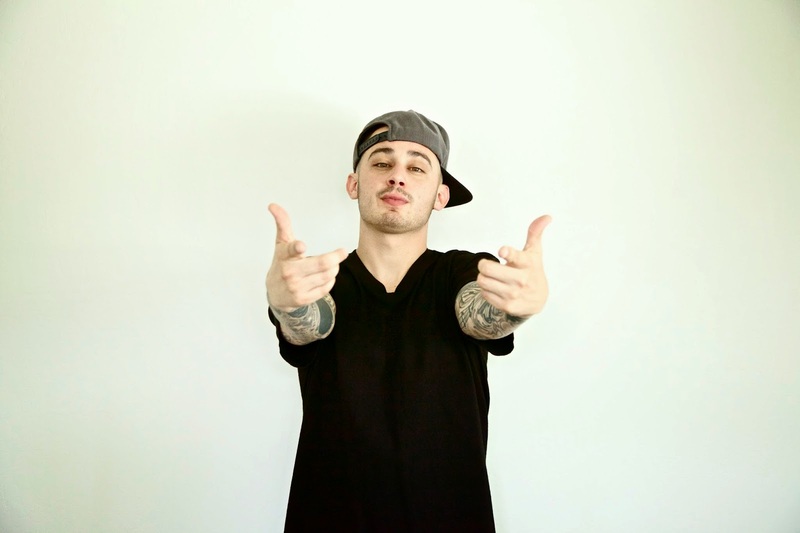 Craig Mic will be performing on the #DOITour in Sacramento, CA on July 7, 2014 at Harlow’s. Stay tuned for more info.